Keeping up with basic tire maintenance will not only prolong the life of your tires, but it may actually save your life. If basic maintenance of your tires isn’t kept, it has been shown to play a small factor in accidents. But don’t worry, looking after your tires doesn’t have to be a hassle, with a few simple steps you’ll be saving your investment and yourself. Getting to know your Honda is an important step in ensuring it is properly taken care of. Unfortunately, many drivers on the road don’t know the importance of tire maintenance, don’t know how to check their tires properly, or think it is too much work to monitor their tires on their own. The reality is, it takes no more than ten seconds per day (or about five minutes per month) to inspect your tires and check air pressure. Taking this time daily, or monthly can save up to 12 cents per gallon of fuel. Proper tire pressure is the best way to ensure you get the optimal fuel efficiency out of your Honda. 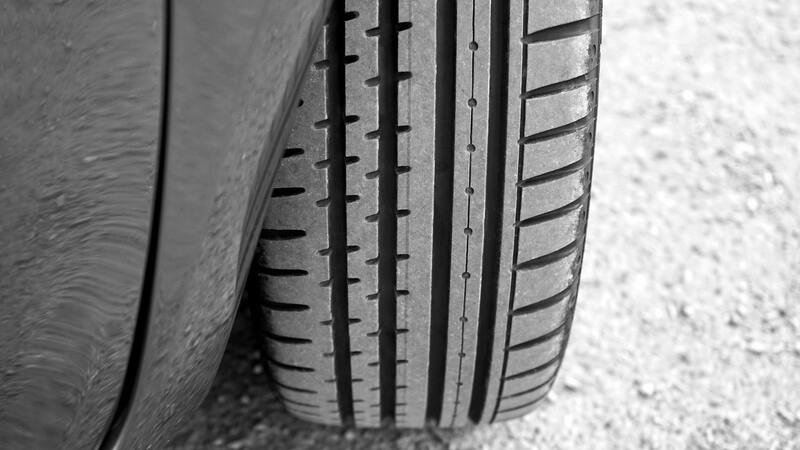 When you are inspecting your tires, be sure to look for any tread wear and tear. Any damage to the treads of the tires can result in hydroplaning or lack of tracking, causing serious harm to your Honda and you. A simple test you can do on a monthly basis is to use a penny (if you have any around!) or a nickel to measure the wear by inserting it into the tire tread. Most of the coin should fit into the tread, and if you can see more any of the head on the back of the coin it is time to consider getting new tires. When it comes to tire rotations, follow the manufacturer’s recommendations, which can be found in your Owner’s Manual. This should be part of your regular maintenance schedule. If you’ve misplaced your Owner’s Manual, or aren’t sure what the schedule should be, don’t worry. At Henley Honda, our team of Honda Service Technicians can recommend a schedule for you, and help you keep your tires in great condition. Using a tire pressure gauge, inflate your tires and ensure that the air pressure is adequate and that they are properly inflated. If your tires are not properly inflated, it can result in poor grip on the road, poor handling, trouble braking, and potentially serious harm to you, your passengers and your vehicle. Inflating your tires is a simple, fast process. You should also regularly check the pressure of your tires. Monitoring this closely will ensure that you are not driving in potentially dangerous conditions without realizing it. Checking in with your Honda Service Technicians is important not just for the health of your engine – but also for your tires. A Service Technician will perform annual tire alignments (or more frequent, if it is what your vehicle needs) to keep your car from pulling to one side and keep you safe on the road. They will also be able to spot any issues with your tires that you may not be able to see or recommend when the time is right to purchase new tires. If you are concerned about your Honda or its tires, book an appointment to bring your vehicle into Henley Honda and have our Service team take a look. To book a service appointment you can visit us at the Henley Honda lot in St. Catharines, call, or book online.